If you are like most people, you are missing this critical food group. I have travelled around the country and spoke on the biggest stages. Health authorities tell us about all different kinds of diets. But they miss the spices! Even people who think they are eating the best foods are missing out. The spice category should not be confused with spicy, although spices can be just that. Spice refers to a dried plant component. The options are virtually limitless and I am here to ask you to embrace them all. I add these spices to just about every meal. No recipe needed. Making eggs? Add spice. Making burgers? Add spice. 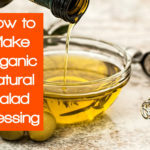 Make your own salad dressing. Spices, anchovy, olive oil, lemon. Blend and serve. You are going to live forever, happy and healthy. When you think of ginger, I doubt heart disease benefits pop into mind. Ginger has been recognized for its gastrointestinal support for thousands of years. Ginger is large part of anti-nausea remedies and at higher doses (1-2 grams) helps prevent motion sickness. Nausea from morning sickness, after surgery, and even from chemotherapy. Ginger works for arthritis and is anti-cancer. Could 5,000 years of use in Egypt be wrong? Black Cumin seed has been called the “Cure for everything, except death”. A team of researchers from the Medical University of South Carolina reviewed 160 studies on black cumin and concluded it is “Among the most promising medicinal plants.” The seeds are rich in vitamins and minerals. More than 100 compounds important to health have been found in black cumin. This a natural cancer fighter and combats against heart disease, asthma, and allergies. Consume the oil and consume the seeds. Plenty of recipes out there. We suggest grinding the seeds first. Technically speaking, Juniper is not a berry, but a tiny pinecone from the Juniper tree. The health benefits are anything but tiny. This is nature’s diuretic that increases urine output. 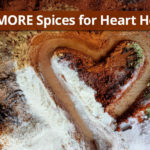 As a cardiologist, this spice comes in very handy in my practice. Juniper works magic on the kidneys, stomach, and fights infections. Studies also suggest that Juniper is anti-cancer and protects the liver from alcohol damage. Maybe that is why Juniper is the spice that defines the flavor of gin. When you think oregano, you probably think pizza. Bury those thoughts. Oregano is an easy growing herb. Plant this in your garden and reap the benefits. Oregano and oregano oil kill bacteria, parasites and are anti-cancer. This has been known for years. 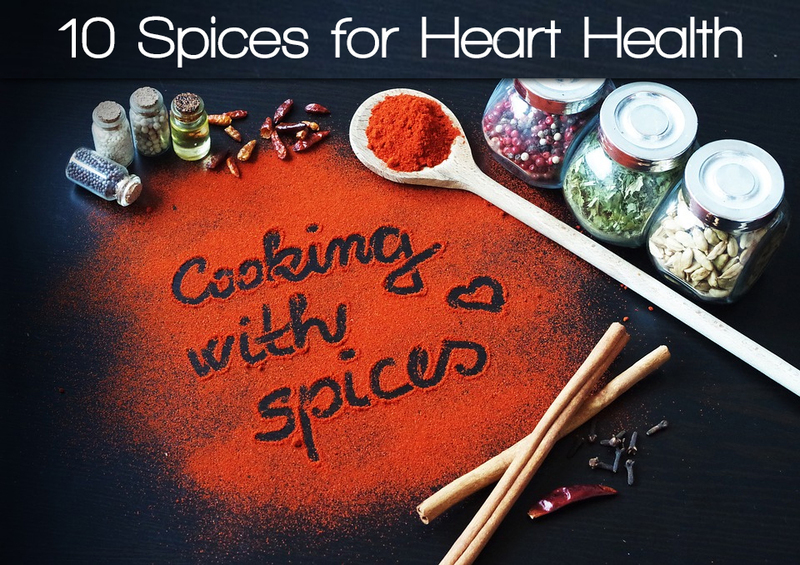 But did you know all the wonders for heart health? It’s thyme you learned about thyme. Thyme contains thymol, one of nature’s most potent bug killers. It is also anti-aging and great for digestion. It also grows easy in your backyard herb garden. I love it on my eggs and in chicken or salmon dishes. If you have not heard about the medicinal benefits of garlic, you are missing out. Could it be that garlic is one of the secret sources of Mediterranean longevity? The flavor garlic adds to food is reason enough to use it often and with just about everything. It boosts immunity, kills cancer, and keeps bad bugs at bay. Heart wise, NOTHING tops this spice. Rosemary is another easy backyard grower. Seeds, soil, water, sunshine. Grows like a weed (it is a weed). 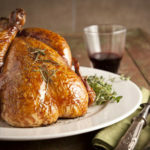 Rosemary is pure brain food, eases arthritis pain, and works wonders on your skin. Millions of Indians can’t be wrong. Turmeric makes up a large part of traditional curry dishes. Name a health problem and turmeric, along with its bioactive component, curcumin, is a solution. 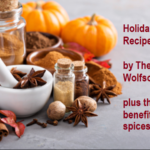 It is no wonder so many supplement companies are rushing to market with new products containing this medicinal spice. I use these supplements with tremendous success in my patients. Reap the benefits in your food. Be care careful though. Turmeric has a very strong flavor and considered spicy by some palettes. Don’t confuse the size of this seed with its benefits. This tiny spice packs a major punch. I use it in all my patients with gout and it’s great for lung disorders. It is a natural COX inhibitor; therefore, you don’t need ibuprofen or other toxic drugs. Capers are my secret ingredient in food and salad dressing. This little berry packs a punch so you use it liberally. 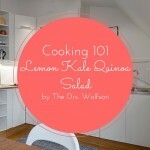 It is the number one food source of the anti-inflammatory quercetin.